Patient-specific solutions for improved arthroplasty surgery. 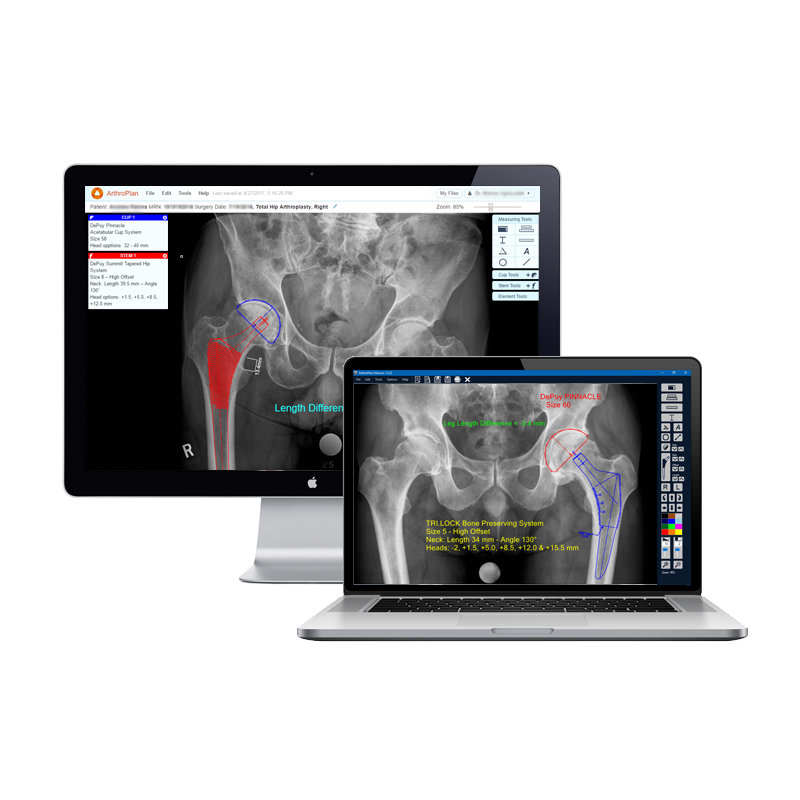 Utilizing micro-sensors, wireless technologies and custom software applications, Arthromeda creates innovative and proprietary cost-effective tools designed to increase precision in alignment and fit of orthopedic implants in real-time. Video Copyright © 2017 Arthromeda, Inc. All rights reserved. L0012. Rev A. 5/11/2017. A cloud‐based digital templating software designed to provide better clinical outcomes by improving implant fit via rapid and precise preoperative digital templating. Proprietary real-time micro-sensor intelligent platform, designed for computer-assisted hip arthroplasty surgery. ArthroSight-PS Knee is currently under development, leveraging the technologies of ArthroSight Hip.